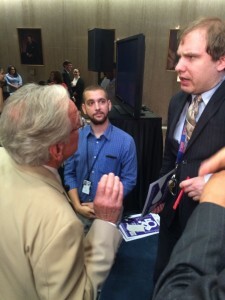 As a person with a disability who has worked off and on in Democratic Party politics, I was appalled that none of the candidates gave any mention to disability rights, especially in former Sen. Tom Harkin’s (D-IA) home state. Harkin was heavily involved in ensuring the passage of ADA. 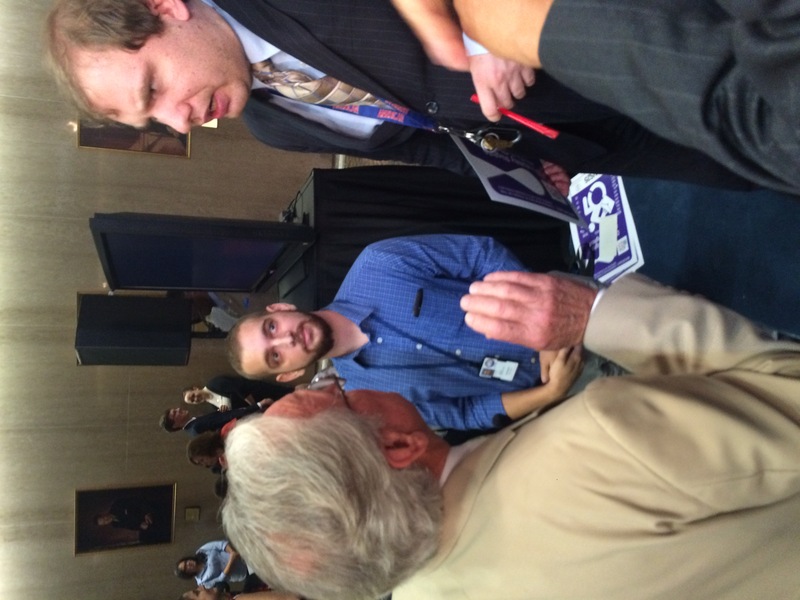 I had the opportunity to meet and speak with Sen. Harkin on Tuesday July 21st. I mentioned to him that none of the candidates had spoken on the issue. While he was not present at the Cedar Rapids event, he had heard what happened. He said he was going to emphasize the importance of these issues with the candidates. It’s important for all presidential candidates, on both sides of the aisle, to truly think about how they would, as president, ensure that people with disabilities have the opportunity of integrated employment.